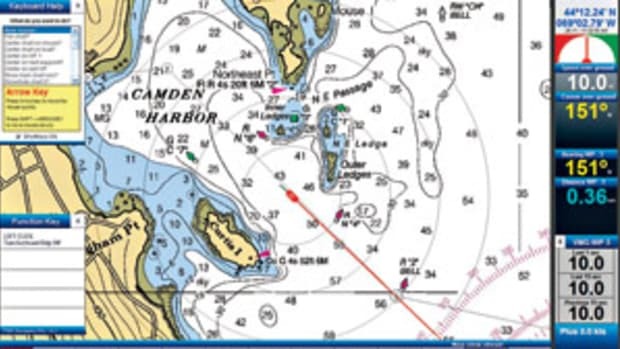 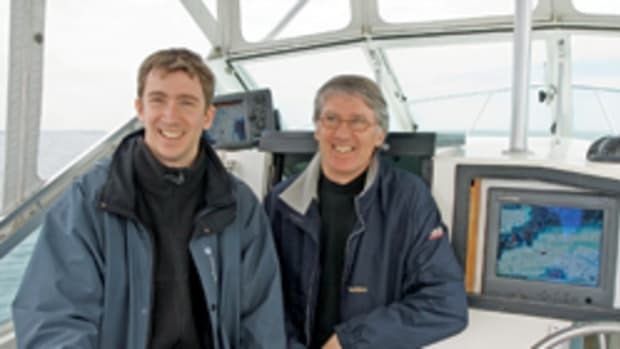 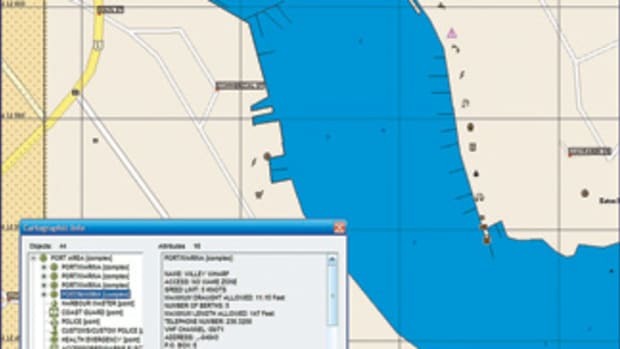 When Jeppesen Marine took C-Map under its wing early last year, a much-anticipated consequence was the melding of Nobeltec navigation software (NSS) with C-Map’s top-of-the-line Max Pro cartography. 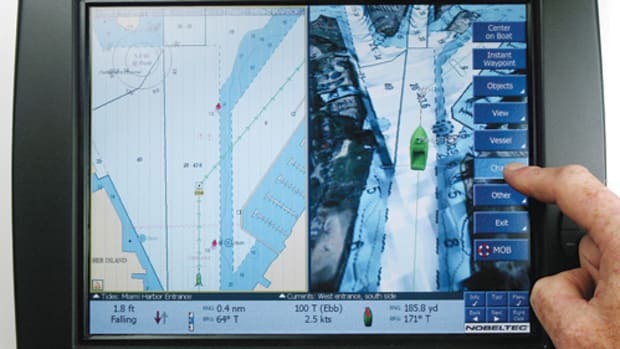 They’re here and forever memorialized in new product names VNS Max Pro and Admiral Max Pro, priced at $490 and $1,200, respectively, with $130 upgrades for most current owners. 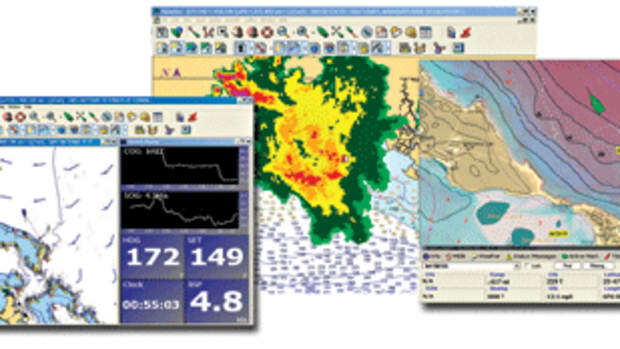 The switchover purportedly triples the worldwide charts available, and aside from its commercial pedigree, Max Pro includes many enhancements like two layers of photo maps and weekly Quick-Sync chart updates free for one year with a Max Pro region, which start at $339 for a Wide size region. 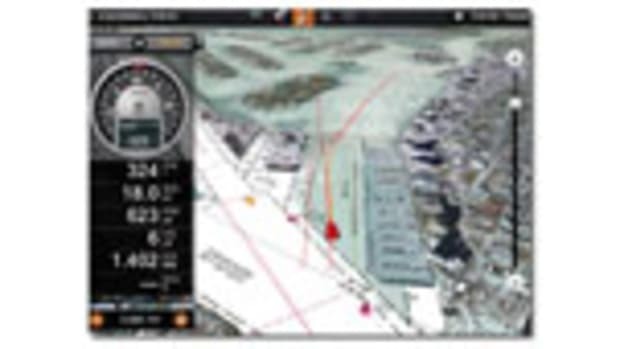 NNS Max Pro was demo’d at the Miami boat show, and the detail and vivid presentation of 3-D bathymetry was particularly impressive. 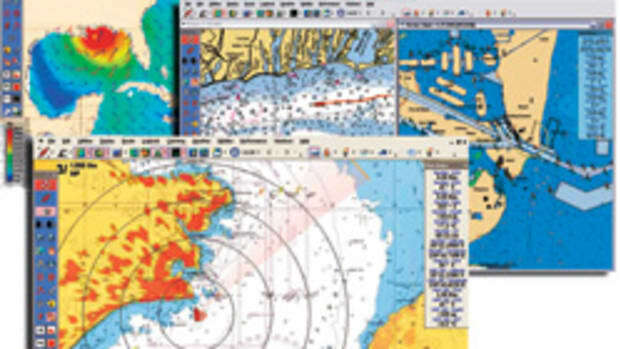 Besides new charts, the new NSS programs expand on their already-unsurpassed weather options, now supporting Sirius Satellite Weather (which just went to a flat $30-per-month subscription rate) as well as XM, Ocens, and generic GRIB data. 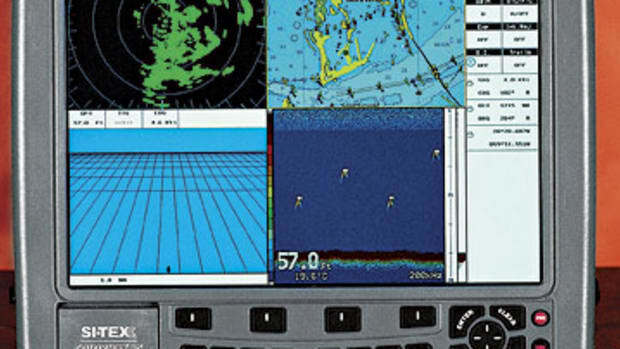 I look forward to testing other NSS enhancements as well as seeing Max Pro 2008 on these and other platforms like Simrad’s GB40 and NavSim’s BoatCruiser.